In partnership with the Royal College of Surgeons of Edinburgh, we announce a £430,000 fundraising appeal for surgical bowel cancer research to establish Scotland’s first Colorectal Cancer Surgical Research Chair. Bowel cancer is Scotland’s second biggest cancer killer. However it shouldn’t be because it is treatable and curable especially if diagnosed early. Surgery is the most common treatment for bowel cancer and central to curing the disease, yet investment in surgical research is sorely lacking. 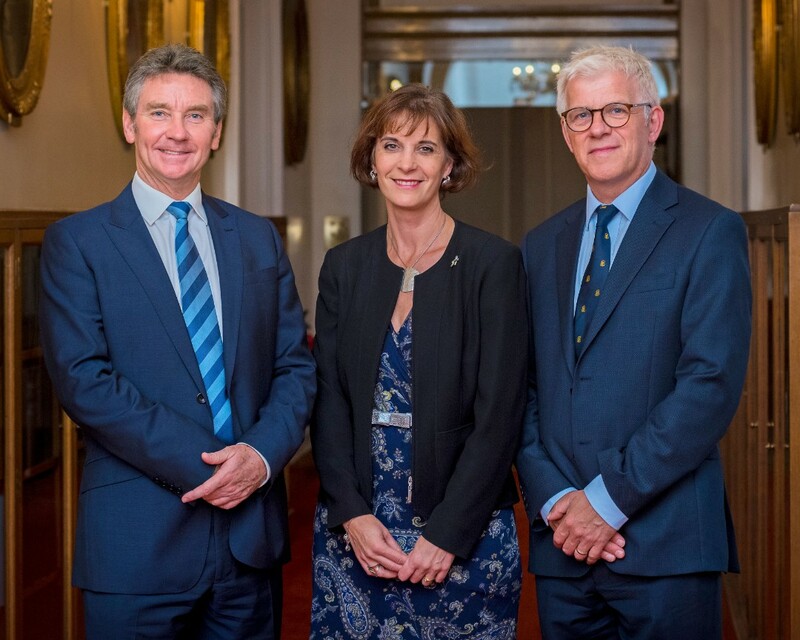 Together with the Royal College of Surgeons of Edinburgh we will establish Scotland’s first Colorectal Cancer Surgical Research Chair in partnership with a Scottish university to drive forward the surgical clinical trial agenda for bowel cancer, growing the number of surgical trials focussed on bowel cancer and increasing patient access to them. 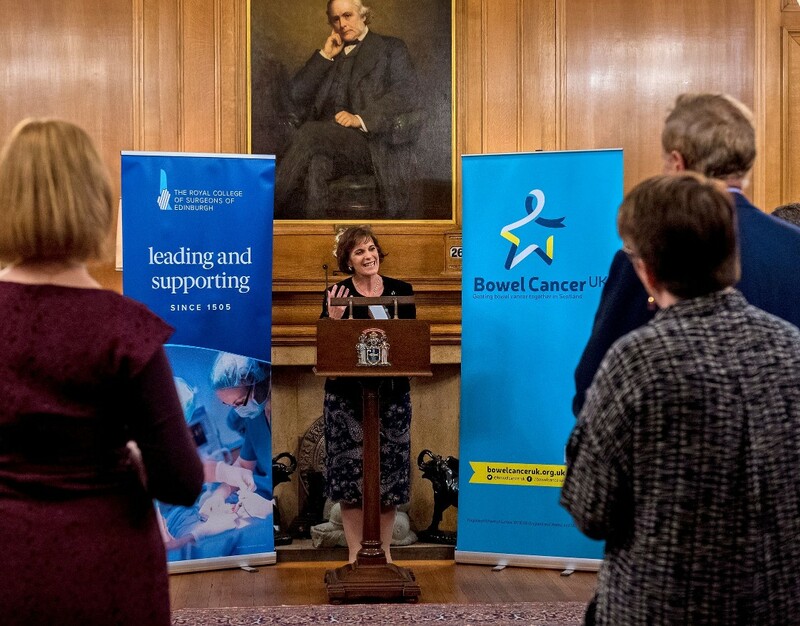 Deborah Alsina MBE, Chief Executive of Bowel Cancer UK, says: “We’re thrilled to be working in partnership with the Royal College of Surgeons of Edinburgh to launch our ‘Improving Surgery, Saving Lives’ appeal to fund the first Colorectal Cancer Surgical Research Chair in Scotland. We launched the ‘Improving Surgery, Saving Lives’ appeal on the evening of Wednesday 26 September 2018 at Surgeon’s Quarter, Edinburgh.